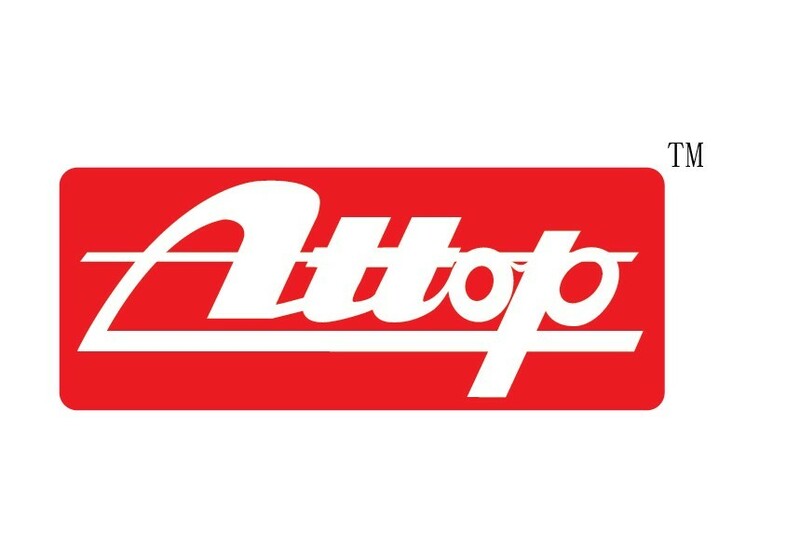 Company Overview - Guangdong ATTOP Technology Co., Ltd.
11YRSGuangdong ATTOP Technology Co., Ltd.
Shantou Attop Plastic Toys Co., Ltd. is a joint venture enterprise which is located in Linghai Industrial Area, Laimei Road, Chenghai District, Shantou City. 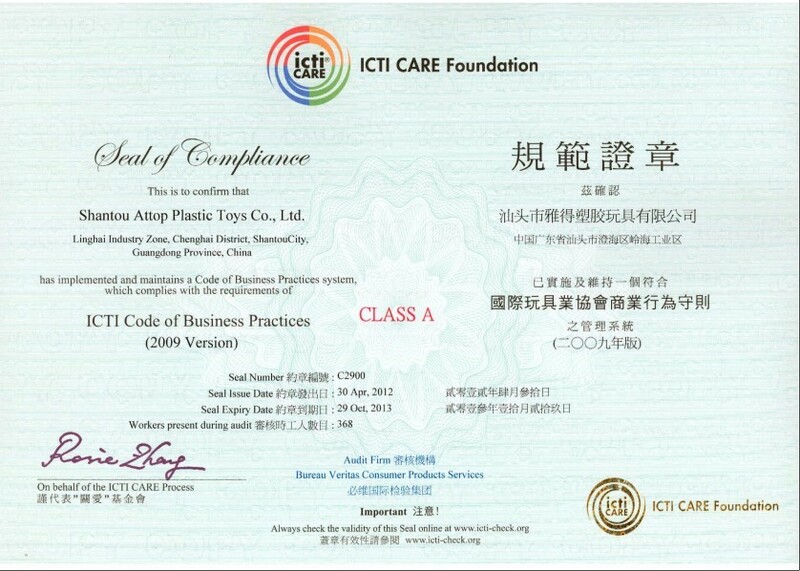 We specialize in inventing, producing and selling all kinds of plastic toys. 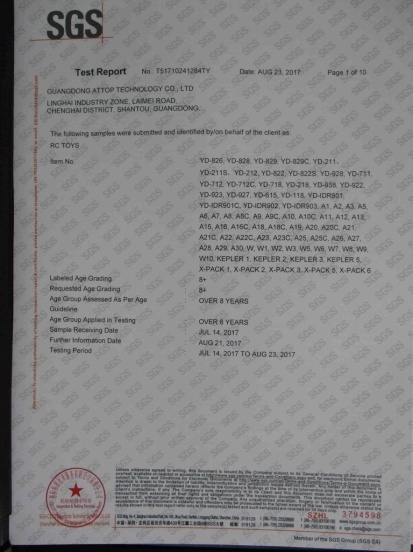 Our main products include electric series, remote control series and track series which sell well all over the world and domestic big cities.We own a big workshop which covers an area of more than 22, 000 square meters, and have a team of professionals who investigate, design and invent toys with advanced production facilities and tremendous technology strength. 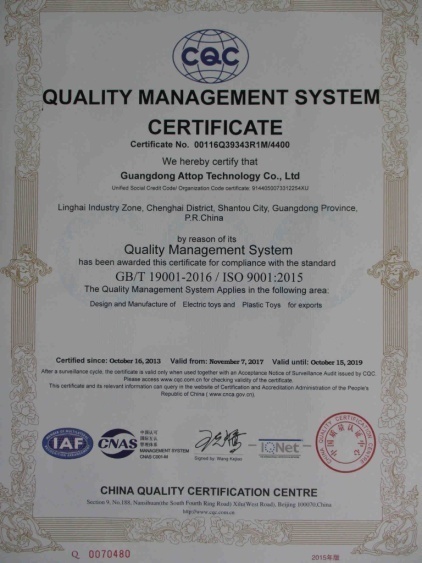 Pursuing omnidirectional managing policy of "scientific management, regular production; quality first, customer foremost", we strictly follow the requests of 6S in management in order to ensure the products meeting the quality standard and requirements among customers. 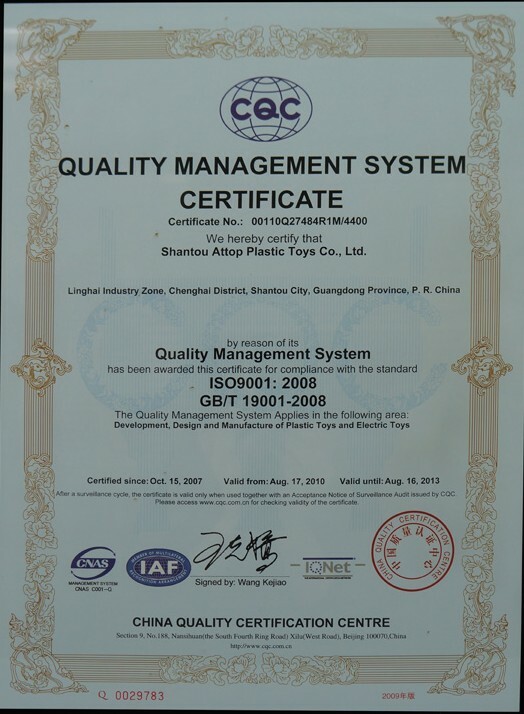 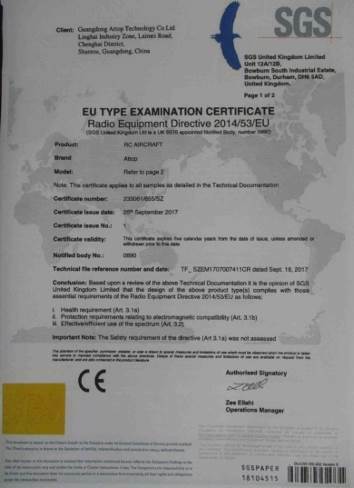 Our company has passed the evaluation of ISO9001:2000 international quality control system certification and CCC certification. 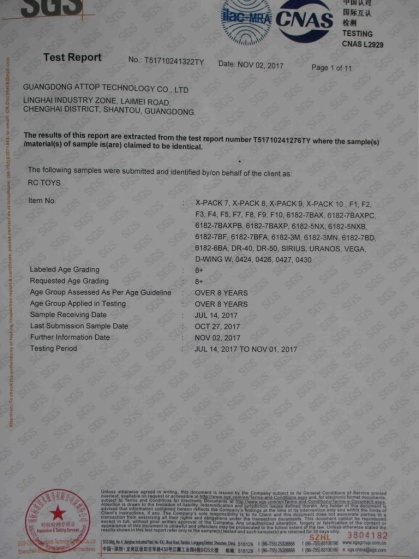 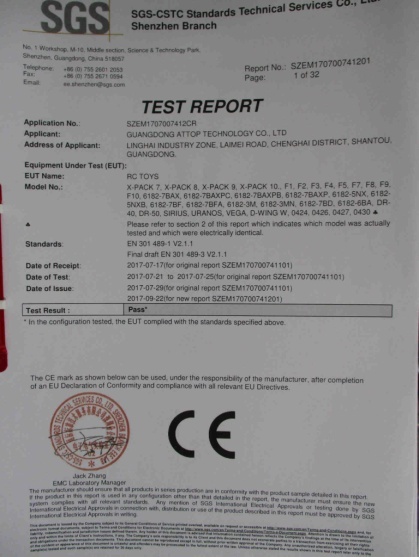 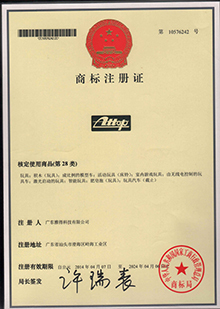 We were awarded ''Export Product Quality Authentication Certificate'' which was issued by the Inspection and Quarantine Bureau of the People's Republic of China. 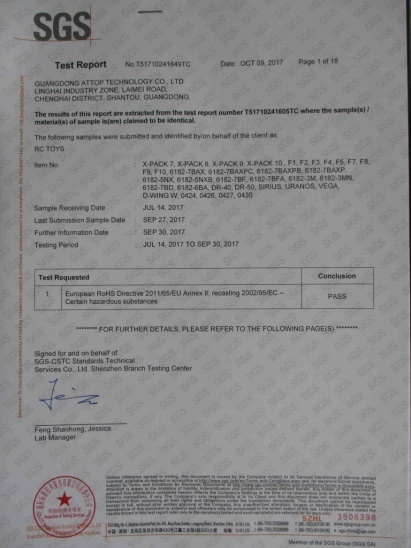 Moreover, most of our products have passed the evaluation of EN71, EN62115, RoHS,ASTM,HR4040and RTTE certifications.ICTI.Based on the tenet of "survive in quantity, develop on credit", our company is stepping up to hi-tech style development. 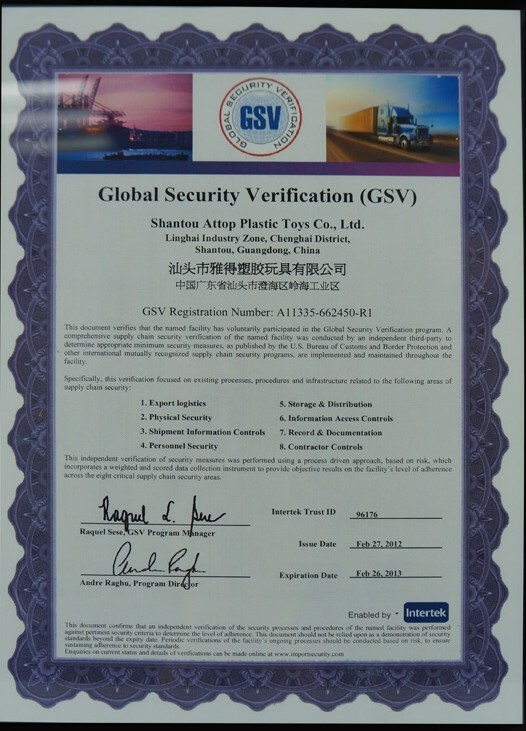 We sincerely welcome you from at home and abroad to visit us, make good cooperation with us and create a splendid future hand in hand.